Gunnebo's complete security offering for financial institutions enables you to maximize operational and transactional efficiency. By helping evolve from a traditional setting to more of an open floor concept, Gunnebo products allow for a blend of customer self-service channels and secure control, safeguarding the movement of cash and reducing the risk of robbery. Ensure the secure handling and transfer of cash in total compliancy with industry regulations. Gunnebo branded cash management products are known around the world for deliverying excellent performance and peace of mind. Now available in the United States, financial institutions across the country are realizing the benefits to not only implementing them within their branches, but also offering them as products to their customer bases in the Retail or Restaurant industries. 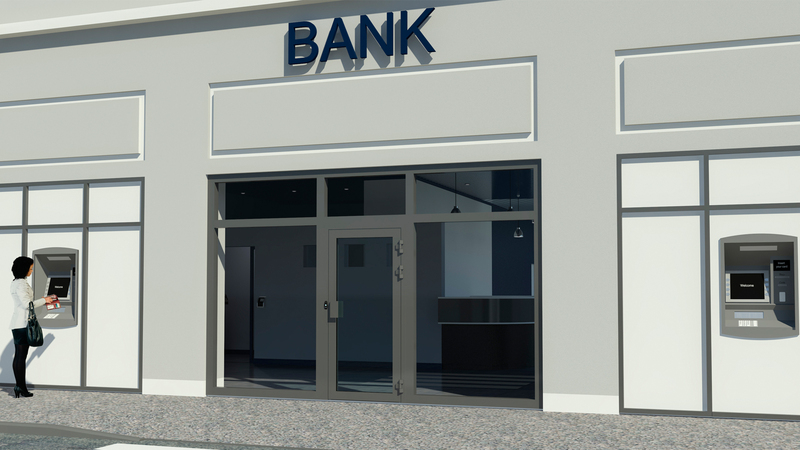 Gunnebo offers the Hamilton Safe brand of air powered drive up and drive thru banking systems as the industry standard for financial institutions wanting to provide the best experience for customers on the go. Plus, everything is still 100% American made, meaning you can feel confident in knowing not only is everything constructed to with the utmost quality, but it done so by hard working, blue collar Americans. For 40 years, financial institutions have come to rely on Hamilton Safe branded safes and vaults. The brand name is synonymous with superior, American made craftsmanship and cutting edge design. In addition, these same financial institutions have turned to Hamilton Safe to provide safe deposit options for their customers. Delivering efficient storage with either traditional or automated safety deposit box systems limit the risk for staff and customers and enhance the innovation of a branch of the future. Control access and monitor the flows of visitors, employees and suppliers into and out of your site, ensuring physical and electronic protection against intrusion and physical attacks.